Be sure to list the part number with each item you want. 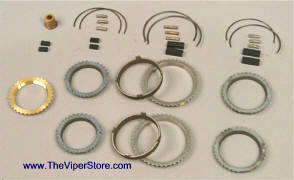 Kit includes: (2) BS9, (2) BS10, (2) BS2, (2) BS16, (1) BS21, springs, inserts and fork pads to rebuild synchronizers and forks for T-56 Transmission. 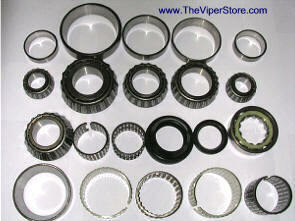 Includes all bearings, races and seals for T-56 Transmission. Output shaft seal not included. 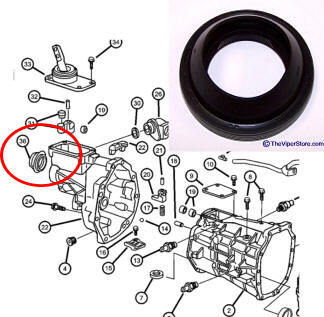 Factory Part output shaft seal - manual transmission. Factory Part output shaft seal - automatic transmission. 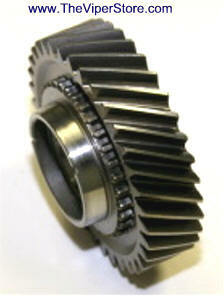 Remanufactured to factory Stock Spec's in the USA with all new parts. Completely remanufactured to new factory condition with all new parts in the USA. 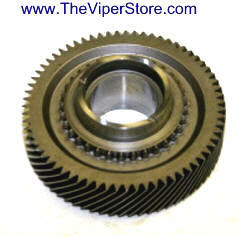 If you need a whole transmission or the smallest part we have them all. Just give us a call 352 688 8160 M-F, EST. Transmission includes a viable core refundable deposit of $1,000.00 which includes a free shipping tag to send it back to the warehouse. Price is based on your transmission tag number. Therefore we will need the five digits from the metal tag on your transmission. It is either on the bell housing or on the rear end see photo to the right. No warranty on a factory stock rebuilt. *4 or 5 Digits Trans Tag will determine final pricing. 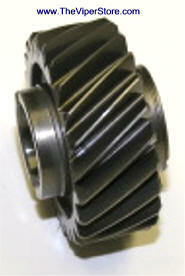 New or Remanufactured in the USA with all new parts. The 1-2 synchro rings are double cone-2 contact surfaces. 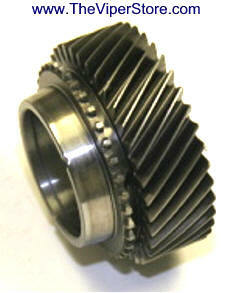 The 3-4 and 5-6 synchro rings are single cone-one contact surface. Shift RPM is limited by the synchronizers to 5500-6400 rpm depending on clutch inertia. 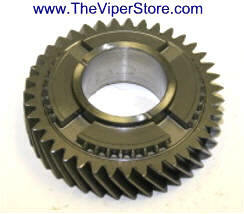 The “Monster” series of T56 and TR6060 transmissions is cutting edge modern technology. The main shafts are state of the art 9310 alloy, available in 30 or 32 output splines, with a torque rating of up to 1,000 Ft/Lbs. 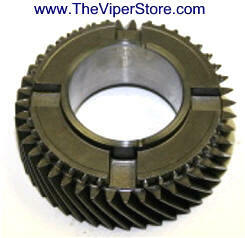 Do you want a Stock T56 transmission with a Viper output shaft, or a cutting edge, race proven Z06 based “Monster” series 6 speed in your car? The warranty period begins on the date of purchase. 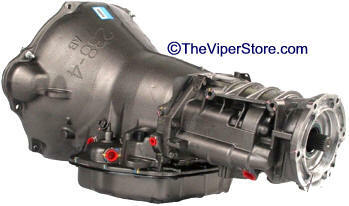 Remanufactured in the USA with all new parts. 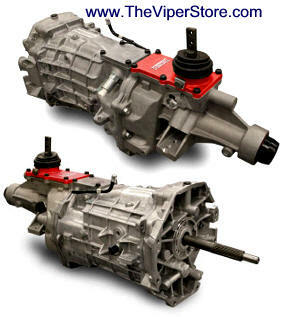 Completely remanufactured with all new parts in the USA. Transmission includes a viable core charge of $3,000.00 buyer is responsible for paying shipping to send it back to the warehouse. We will provide address upon shipping. **Core Price does NOT include shipping back to us. Out of Print and Very Rare! 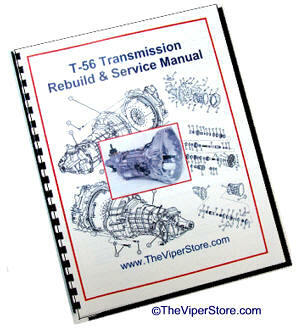 Detailed manual on the T56 Transmission with break down diagrams. Includes Servicing and trouble shooting, Cleaning, Inspection, Repair, Replacement, Assembly and Specifications. 52 Pages.